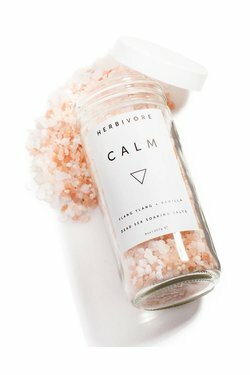 Herbivore Botanicals Calm Bath Salts - Wildland Supply Co. Calm Bath Salts are a truly soothing and calming blend including floral Ylang Ylang and natural Vanilla to relax the mind and body; these salts also include lightly detoxifying and beautiful Himalayan Pink Salt crystals. 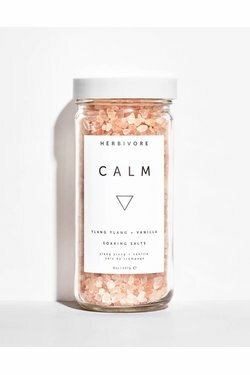 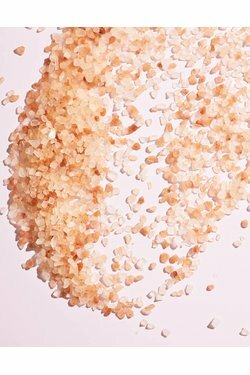 Add a handful of these salts to your bath to infuse the water with minerals and your body with relaxation.